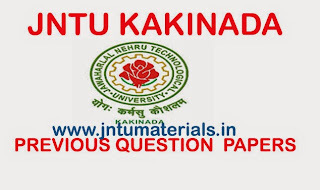 The following are the jntu kakinada M.Tech first year R13 Regular and supply exams April-2015 Previous question papers. 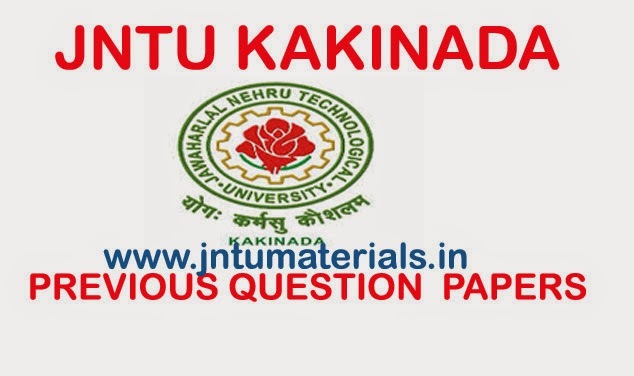 Here you can find both Regular question papers of R13 regulation and supply question papers of R09 of various streams. To download click on the subject name and all the subject are arranged in the alphabetic order.